We are building an integrated healthcare model where the individual is the centric point, and aiming for an empowered community that is able to manage its health and wellbeing anytime, anywhere via different tools. NabdaCare was founded in 2011, with a strategic focus on building a holistic cloud medico-social platform where the individual is our core objective. NabdaCare acquired "SAMA Advanced Technologies", a pioneer Egyptian company in medical imaging IT solutions. In less than three years, NabdaCare has expanded its range of products and solutions using the latest technologies and the collaborative creativity of ambitious engineers and physicians who are inspired by NabdaCare philosophy. With offices in Egypt, Kuwait, the USA, footprints covering the Middle East and North Africa, and operating solutions in major hospitals in the region, NabdaCare is on its way to becoming a catalyst of change in communities’ perception of the healthcare. 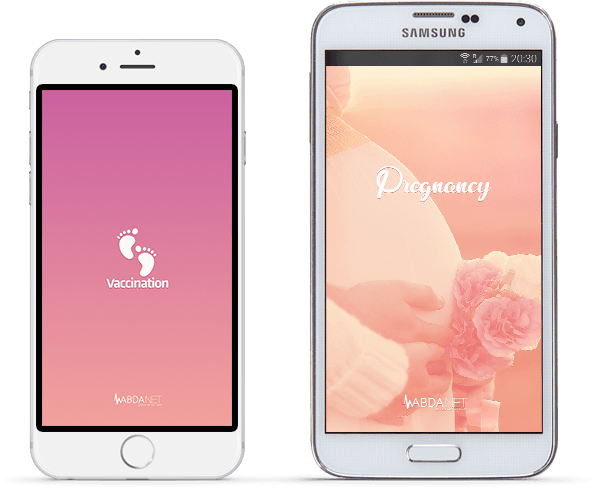 NabdaCare’s pregnancy solution addresses the needs of the doctor and the patient though integrated components that cover all the health care aspects. Whether you are a patient or a healthcare provider, the Diabetes solution will support you to better manage the diabetes at your own terms. The solution improves the quality and efficiency of health care service provided to cancer patients through customized electronic patient record, innovative communication channels, and suitable content. The solution brings the health care into home using remote medical devices, electronic medical records and multi-communication channels between the patient and the health care providers. A complete radiology solution that covers the whole workflow including RIS and PACS software suites and integrated with the patient’s electronic medical record. Aquila™ is a complete, scalable, cost effective PACS server with a modular design that enhances handling of medical images and patient care. Connexa is a multi-entity, multi-branch, bilingual RIS (Radiology Information System) that givies full control over all facility resources whilst maxmizing efficiency of these resources. EduNabda™ is a complete e-learning system, where images & studies are categorized according to the ACR codes. A cloud based medico-social platform that enables connectivity between all the health care stakeholders via the Personal Medical Record and via apps that cover the continuum of care. in the health care. Then join NabdaCare team.